You are here. 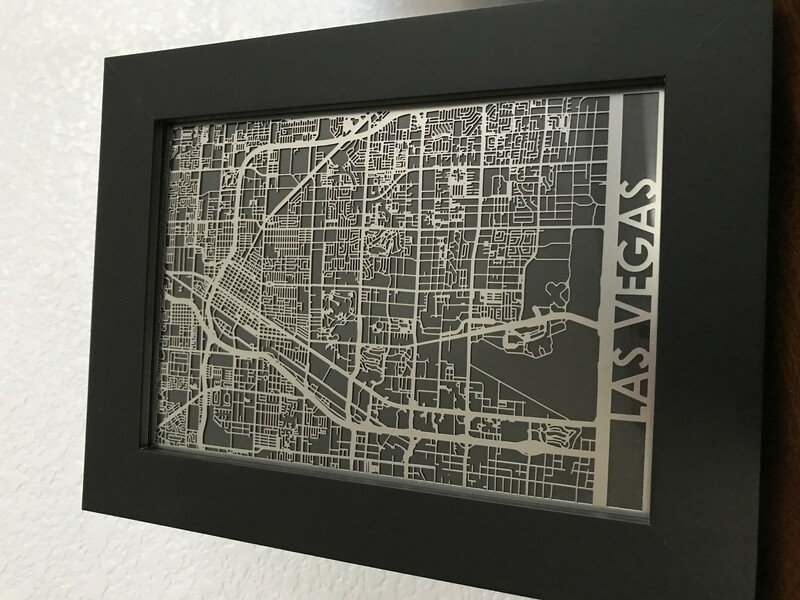 From Michigan Avenue in Chicago to The Strip in Las Vegas, these precision laser cut maps highlight the main streets and intersections of major US cities. Presented in an ebony frame, these aerial maps make an elegant gift. More choices for world cities are available here. The vendor needs 10 business days to process the order. Got the NYC one (my home city) in my surprise box. It's pretty! However the metal isn't covered by a layer of glass or anything so it's fragile. 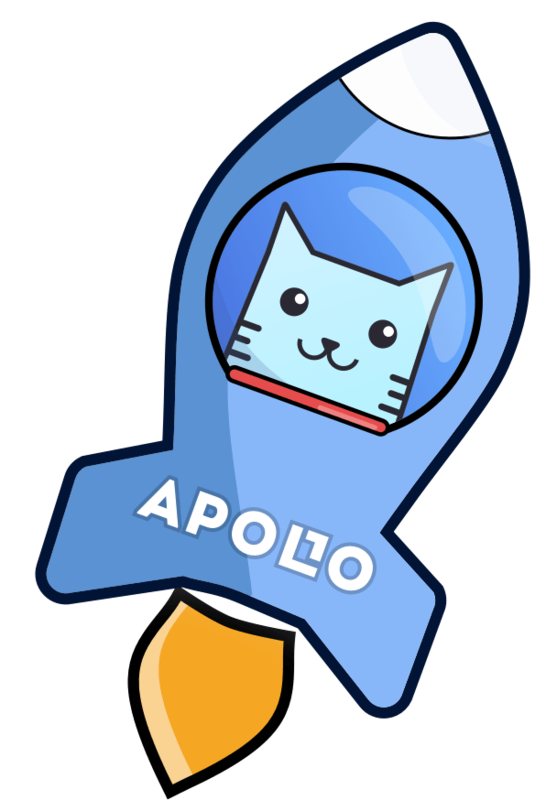 I received my home city in an Apollo box. Not something I would have chosen for myself, but it ended up being a nice addition to my shelf. The metalwork is on the outside of the frame. There were no dents or bends in the metal when I received it. Nice gift for those who take pride in their respective cities.